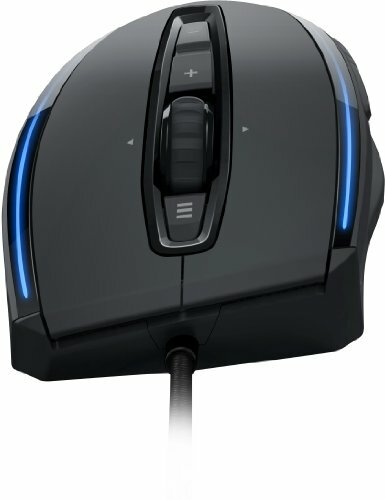 The most expensive mouse I have ever (probably will ever have) bought. 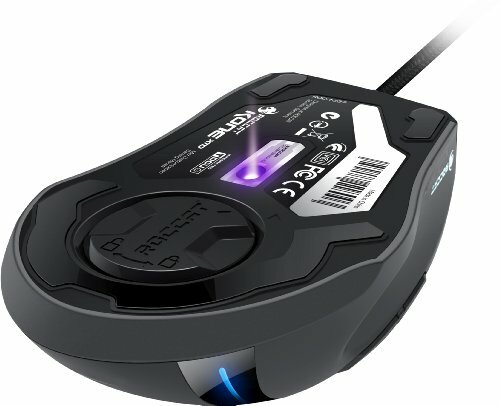 Glides like a hockey puck on my plastic SteelSeries pad. Not sure if it's worth the cost but I have only 1 complaint: Does not come with extra weights! 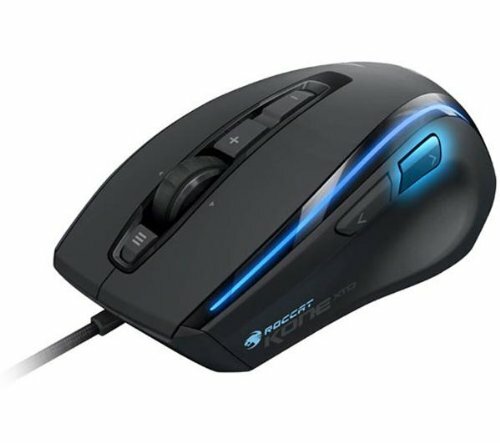 I've been using this mouse since it came out and it's by far my favorite mouse I've ever touched. Blows all the competition out of the water and feels amazingly comfortable. Had her for over a year, still intact and running smoothly.